And go in the draw to win a lifetime VIP pass! As the sun set on last year’s monumental Yours & Owls Festival, with an all-star line-up and largest sold-out crowd to date, fans and music-lovers nationwide have been waiting with anticipation to see if 2018 will deliver yet another weekend filled with bangin’ tunes and dance floor vibes.….and the good people behind Y & O’shave not disappointed! 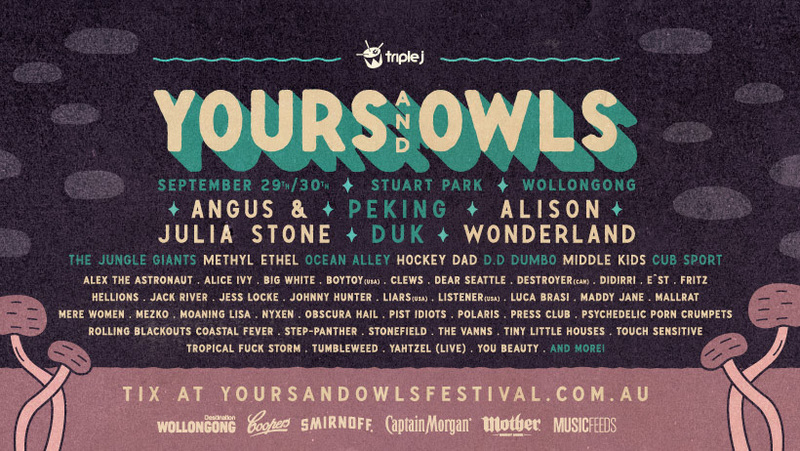 Across Sept 29 & Sept 30, the coastal town of Wollongong will play host to some of the most exciting artists to explode on to their hometown stage. 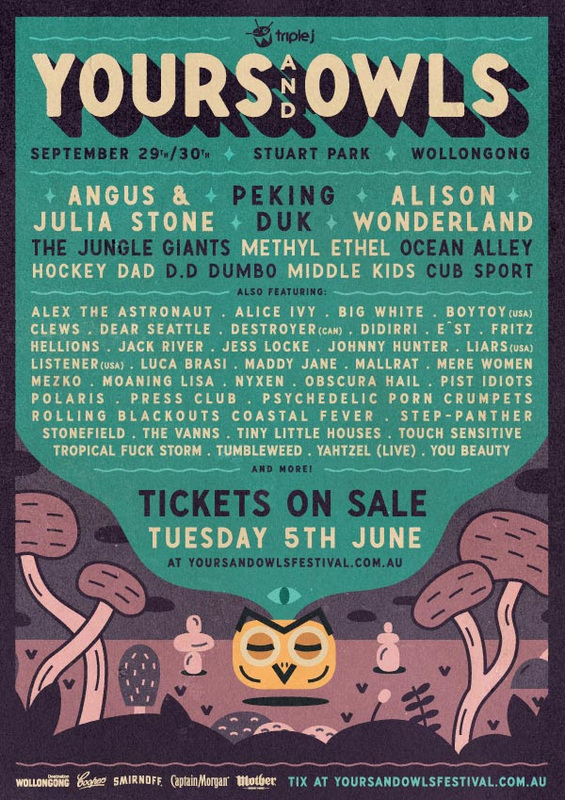 This year the festival organisers have thrown their support behind Aussie music with a homegrown-heavy line-up, so raise those owl heads, get those vocal chords ready and prepare for one mammoth weekend.